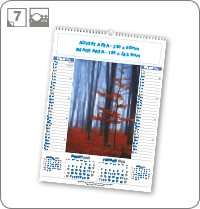 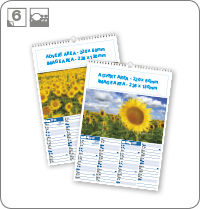 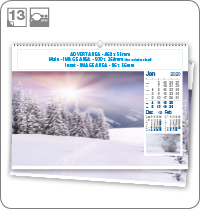 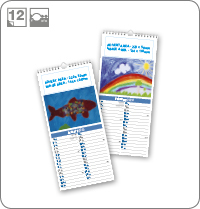 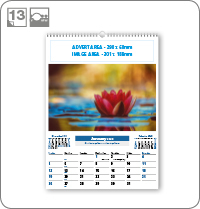 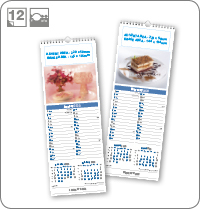 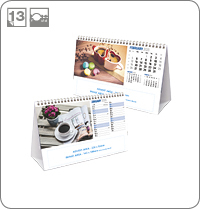 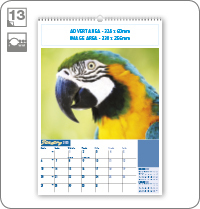 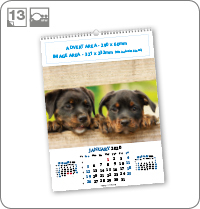 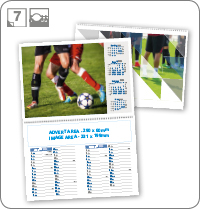 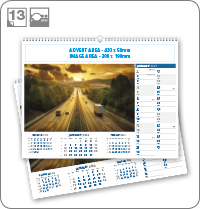 It is possible to create calendars in bespoke formats using personalisation unique to your business and your own good quality images. 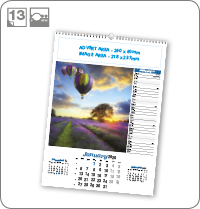 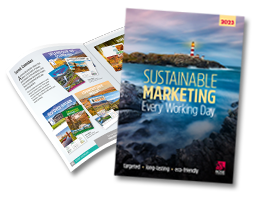 You may like to base your calendars on one of our tried and tested layouts which we know works effectively for businesses and organisations who have previously commissioned them. 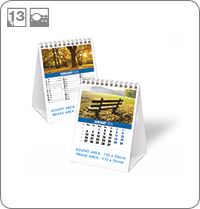 Or you may wish to create something entirely bespoke based on our range of templates. 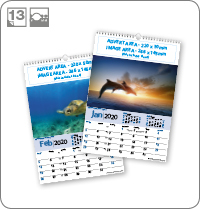 Bear in mind that if you are using your own images, the quality needs to be very high, in order to enlarge the pictures to the size required, and the format needs to be all the same for each of the pictures you are using. 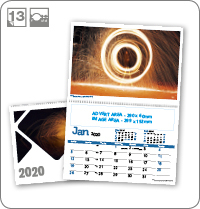 Please contact us if you require any help.